Northwest London | Southdale Rd. W. and Colonel Talbot Rd. New lots in Westmount! 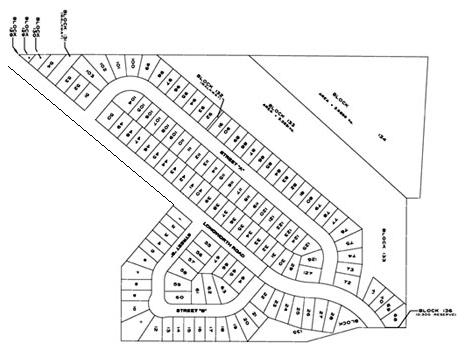 Crestwood offers prime lots in an ideal setting, between Westmount and Byron. This unique location, on the westerly extensions of Barclay Road and Knights Bridge Road, offers up endless possibilities for your dream home. With fantastic views, plenty of open space, and many "walkout" lots, you may never want to leave! But if you do go out, you're just minutes away from some of the best parks, shopping, schools, and recreation that London has to offer. If you've always wanted to live "away from civilization, but close to a good shopping centre", then Crestwood is the place for you!